With some Piquin chili (bird pepper variety) and arbol chili (also known as red dried chili), the Cholula Original is one of the most appreciate hot sauce in USA. 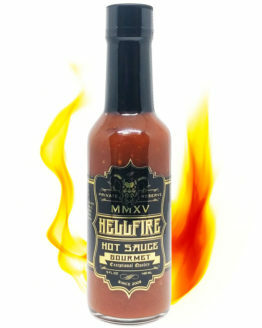 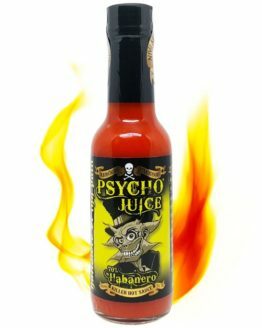 Made in Mexico, this mild sauce (same level as Tabasco), perfect for tex-mex cooking, is adapted for new chiliheads that want to discover the world of heat. 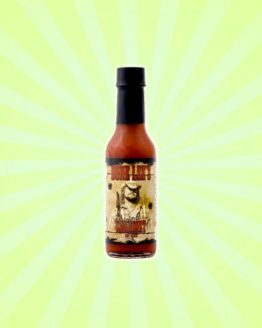 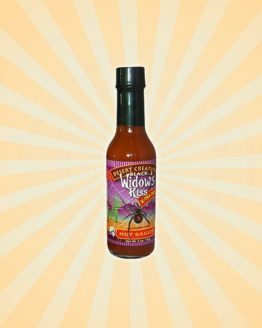 Natural, fruity and spicy, this spiced recipe will enhance the flavor of your burritos, tacos fajitas and your chili con carne. 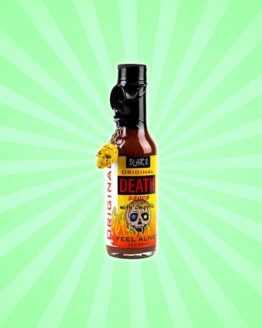 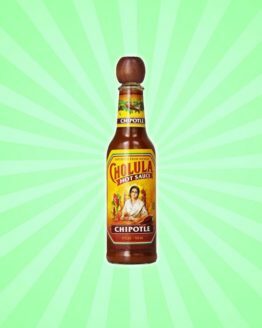 With his famous wood cork, the Cholula stands out on your table sauces and tells to every hot sauce taster that that your chili’s education isn’t discutable anymore.